Initial Swimming Pool Design Meeting – Do You Know What to Expect? The first phase for a new swimming pool is the initial design meeting. This first meeting is a very important step to ensure your “dream come true” swimming pool. The contractor must meet with the clients at the site of the proposed swimming pool. Remember it is the obligation of the contractor to listen to your ideas and dreams for the pool and to come up with a preliminary plan. If he tells you that your dreams cannot be fulfilled, and pulls out some standard designs, find another contractor. Do you want a spa as well as a pool? Do you have a color preference for the interior finish of the swimming pool? What type of decking do you like? What type of rock do you prefer for your waterfall? Do you want a grotto waterfall to swim under? Do you need space for entertaining or a play area for the kids? What about an area for pets? What is your budget, and can the design be built out in stages if needed? Having these questions ready can help prepare you to choose the options that are available in a new swimming pool. Whatever your goal is, define it. When making every decision, ask yourself if that choice will enhance your design. 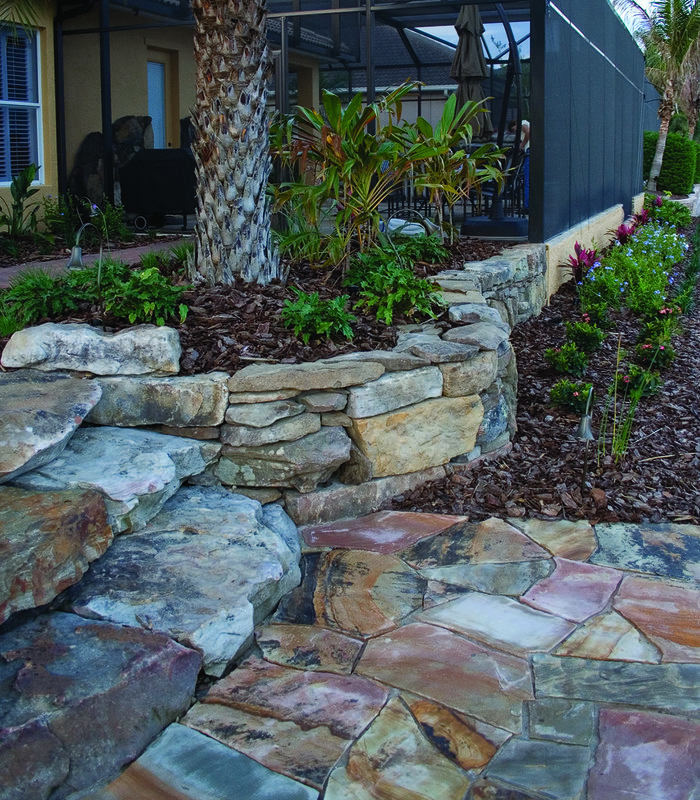 If you are planning a complete outdoor design, it is easier to break it up into stages. In most cases, you will need to start in the backyard and work your way to the front because of access issues, unless you have a rear access to the property. Take plenty of time to prepare before the initial meeting. By doing so, you can make sure your dreams and visions are well thought out and exactly what you want. 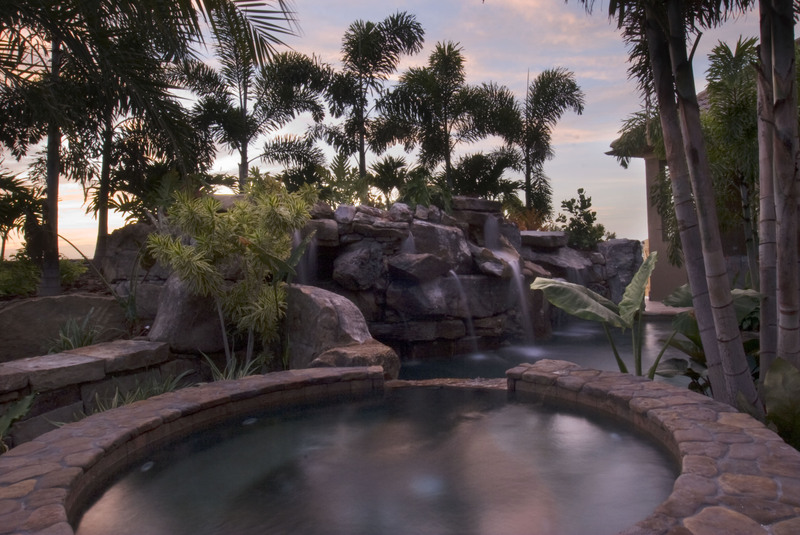 Your backyard is an extension of your home and can become a mini-vacation spot if you have the right pool contractor for the job. Make sure that you find a contractor who is committed to listening to you and making your dream a reality. 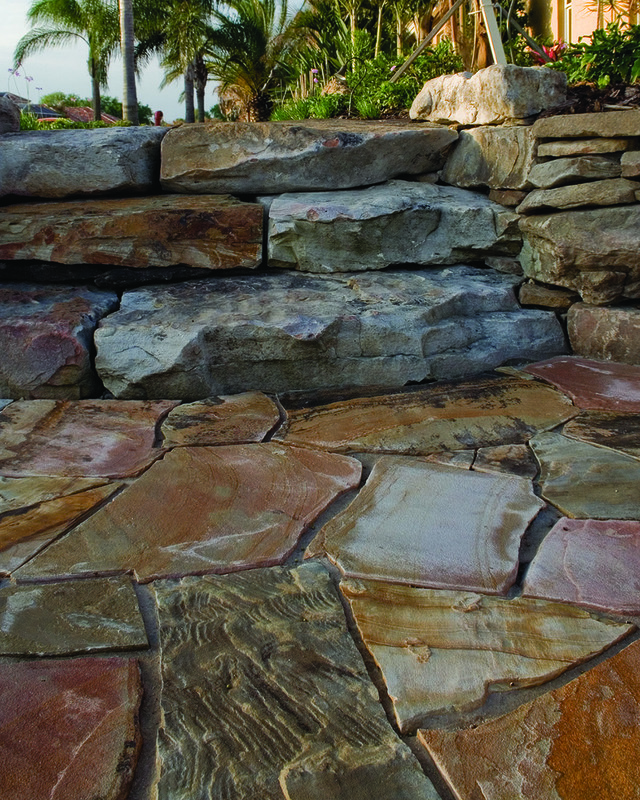 Lucas Congdon designs and builds natural stone swimming pools and outdoor designs. 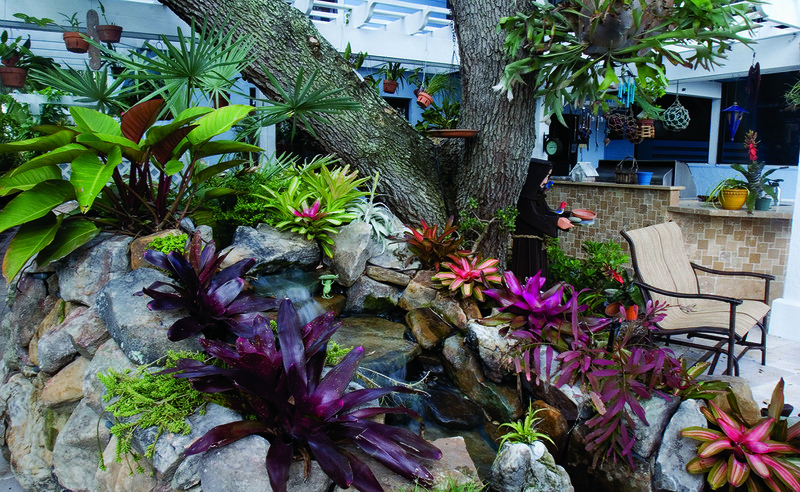 He is one of a few designers that can transform your vision into paradise without ever using fake rock. Before you settle for, “It can’t be done”, check with Lucas, http://www.LucasLagoons.com because the possibilities are endless.